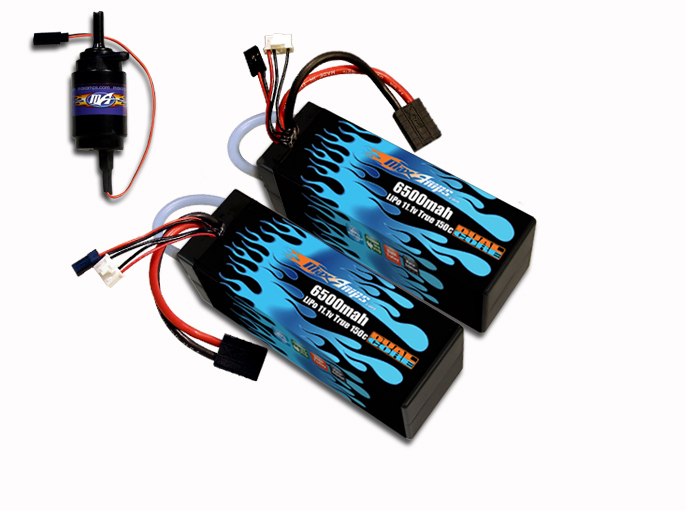 Introducing our all new water-cooled packs that offer lower temps and higher performance in the Traxxas Spartan. Using a micro pump, cool water is pulled through the packs and your boat's entire electrical system to keep everything running at ideal temperatures for maximum performance and higher top speeds. This kit provides everything you need to easily install the water pump and packs in your boat. You must use the MaxAmps.com water-pump included in this kit to achieve the intended results. 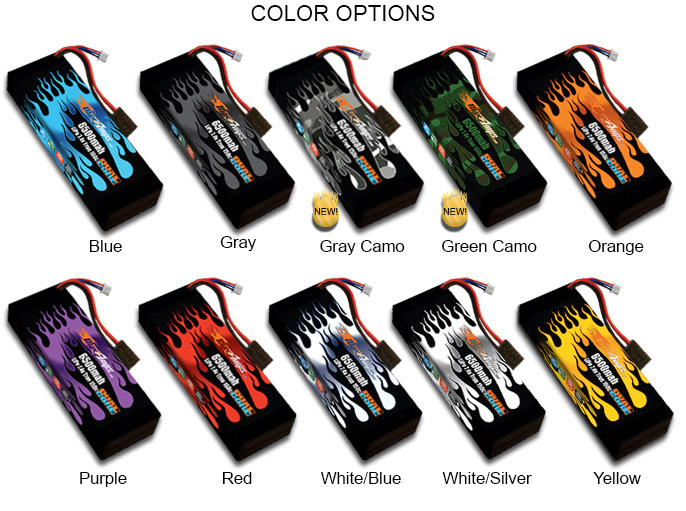 Note: If you have already purchased this kit and do not need another pump, you may select "Packs ONLY" from the drop-down menu. Installation instructions for Water Pump Kit. Click here. Here in Central Florida we need all the water cooled devices we can get our hands on. And the water cooled batteries seem to be helping out even if the lake water is 81 degrees to start with.